In some instances, a channel drain may be necessary to help divert the water away from a common area such as: A garage, or a patio area. This is typically common if the slope of the driveway or patio has no ability to drain anywhere else. Channel Drains effectively manage the water-flow and divert it to a better exit point, or tie into an existing underground drain line. 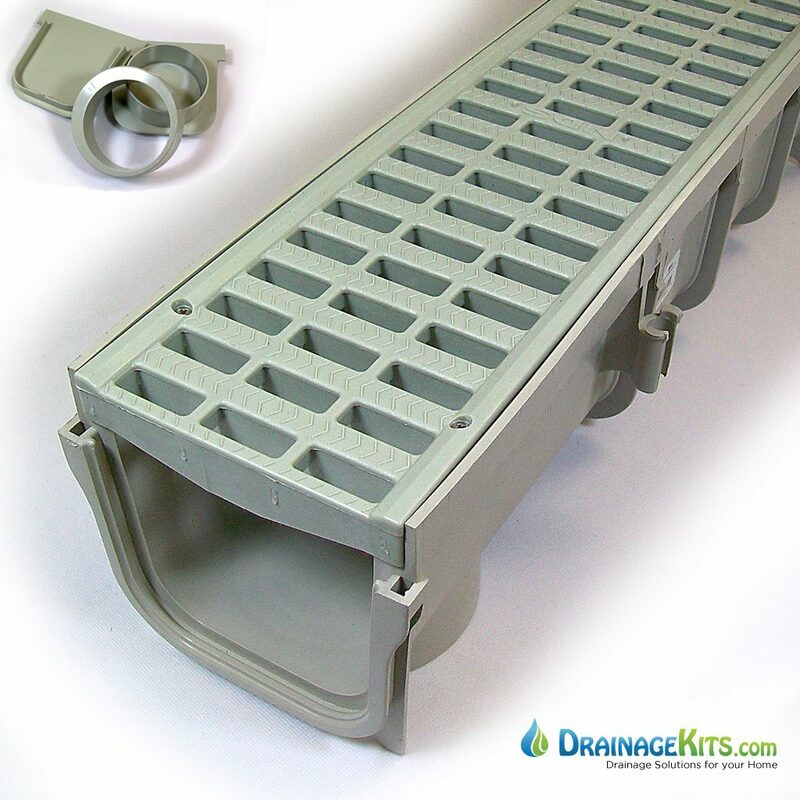 There are many different styles of channel drains, and range in a variety of price. 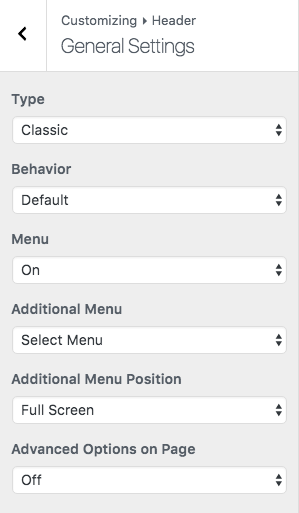 One of the most important things to remember when choosing a channel drain is the functionality. Installing a channel drain usually takes a good amount of time, and the last thing you would want is it not function correctly. Over the years, we have had the opportunity to try many different styles of channel drains, and what we found is the Pro Series NDS is the best performing and the most cost effective channel drain to install.